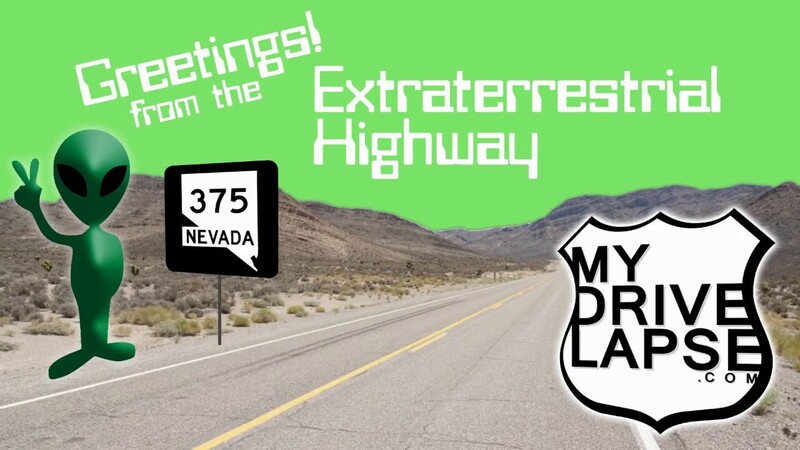 You’ll feel like you’re driving across another planet as you set out onto Nevada 375 — the Extraterrestrial Highway. It’s the closest you can (legally) get to infamous Area 51, home of aliens and wrecked spacecraft and all sorts of out-of-this-world technology. But, you won’t actually see much along the road. This drive takes you from Crystal Springs to Warm Springs, via the community of Rachel, with a handful of E.T.-related places to stop along the way.